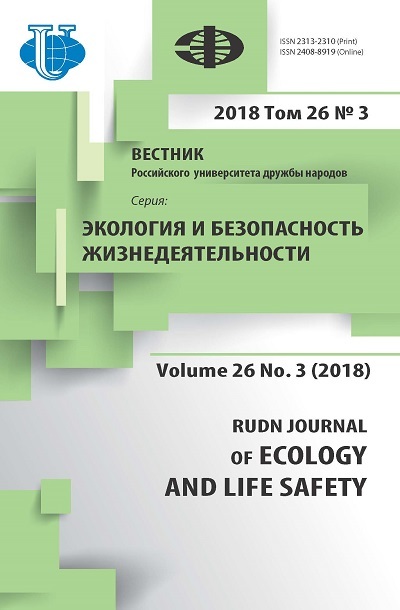 Results of cognitive indicators of a sample schoolboys’ development of the districts of Moscow in a different ecological condition are given in article. The comparative analysis shows that in the district where the ecological state of environment is difficult and intense, functional systems and in particular indicators of memory sizes of schoolboys decreases. 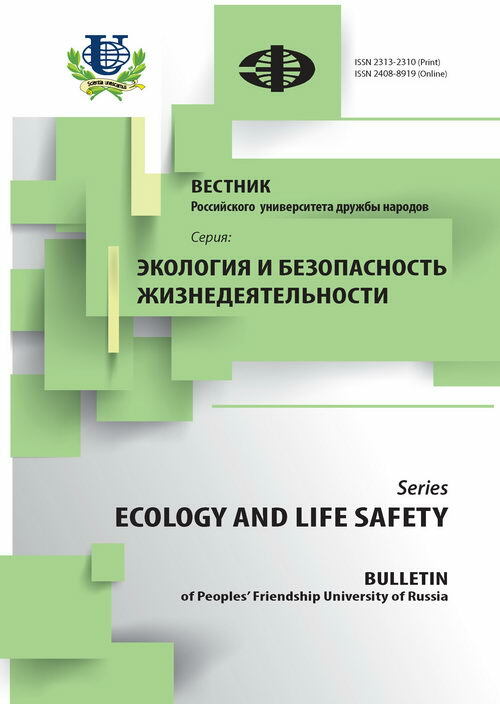 schoolboys, memory, comparative analysis, urban environment, megalopolis, ecology condition.